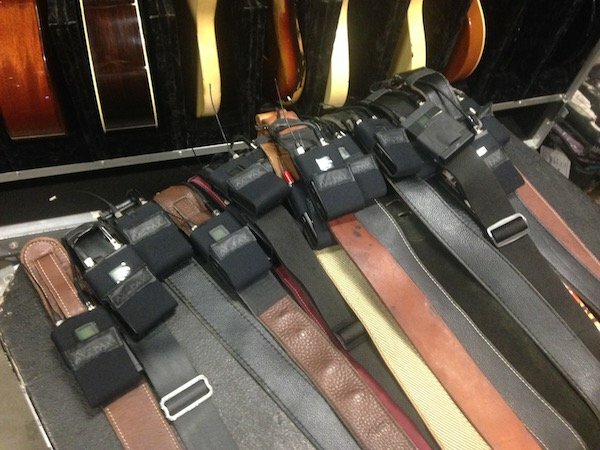 Audio Tips and Tricks Archives - Page 2 of 2 - SoundNerdsUnite! 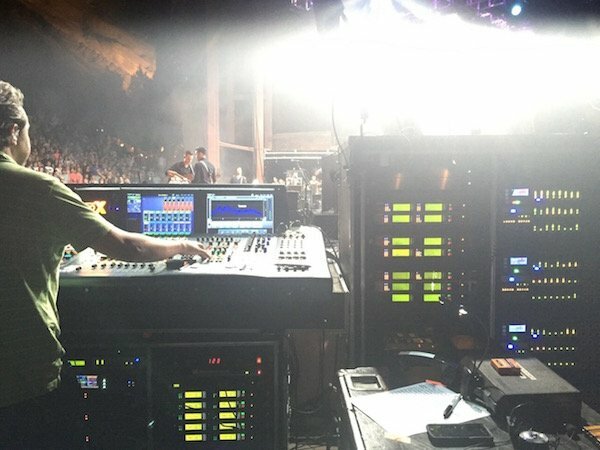 Sharing my solutions after solving others live sound challenges– I hope my experiences may help you find solutions to yours! 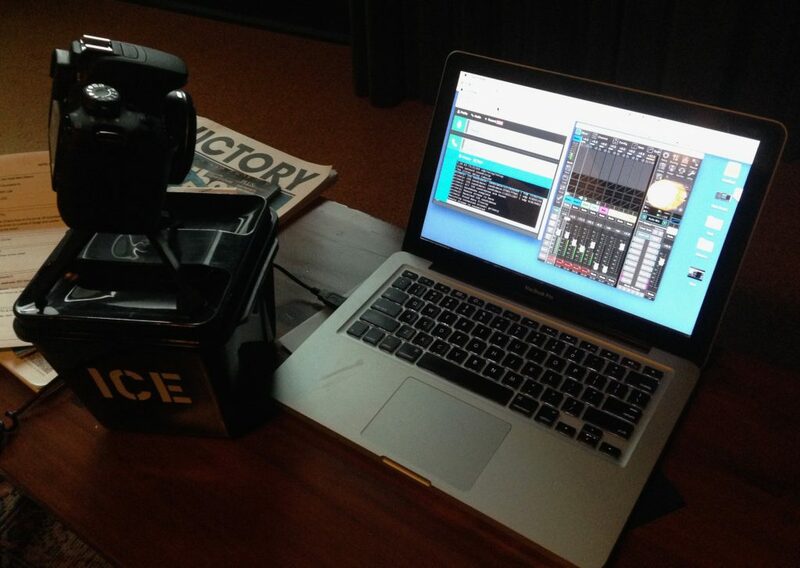 Streaming High-Quality Live Audio Over The Web & Remote Mixing! 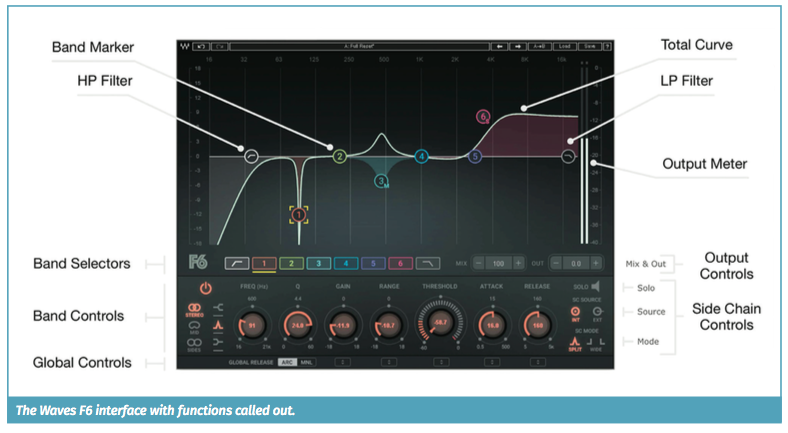 In the June 2017 issue of Live Sound International/ProSoundWeb, I wrote a brief article reviewing an exciting tool to send high quality audio over the internet within the Chrome browser — CleanFeed. I promised in the article to go into a bit more detail on my own workflow and uses for Cleanfeed. 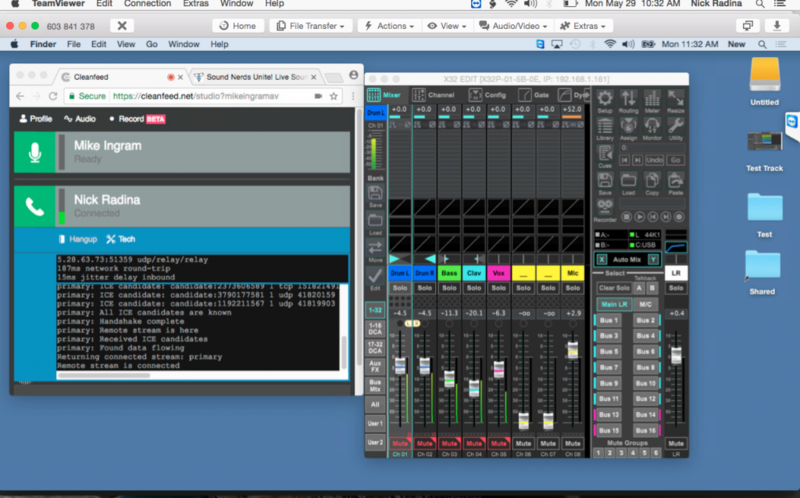 This post aims to share my workflow for using Cleanfeed to teach, troubleshoot and take control of a console and “mix” the show — remotely. I’ll be adding more content daily, so stay close. 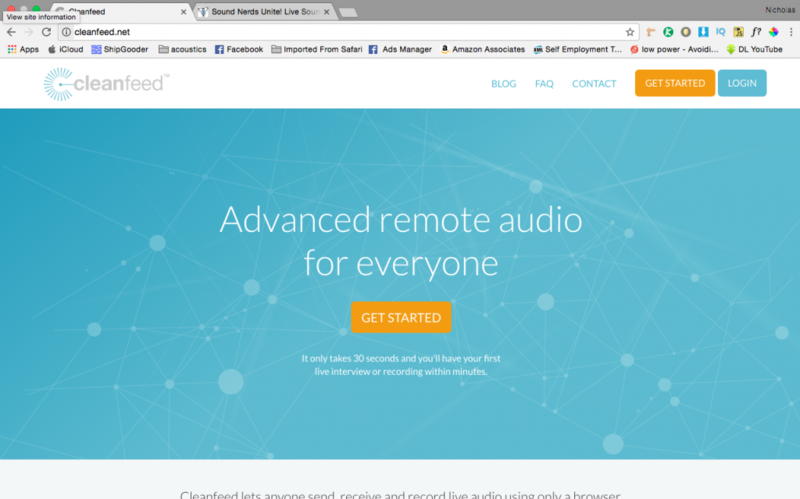 Cleanfeed is low-latency, 2-way audio streaming software that, supported by the “cloud,” runs seamlessly on the Google Chrome browser with Windows, Mac, Android and Linux platforms. (No iOS support yet.) 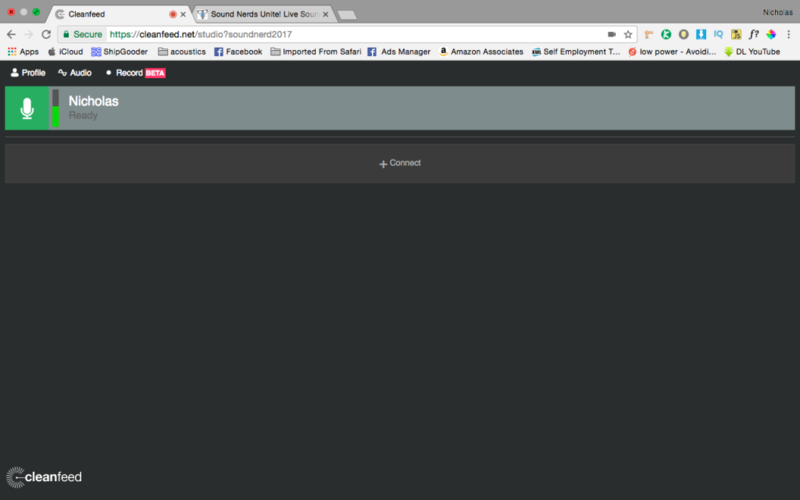 Simply launch Google Chrome, go to Cleanfeed.net, create an account, and off you go – send, receive and record superior live audio using only a browser. Check out the article for a nice overview of Cleanfeed. Here are some screen shots of a fun test using Cleanfeed, TeamViewer and X-Edit to remotely listen to and control a friends X32 console. I was in my New Orleans hotel room, my friend and fellow sound nerd, Mike Ingram, was at his studio in Cincinnati. He initiated a Cleanfeed session and sent me an invite. I joined the session and could hear the output of his X32 Producer which was connected to his audio interface and Macbook, respectively. 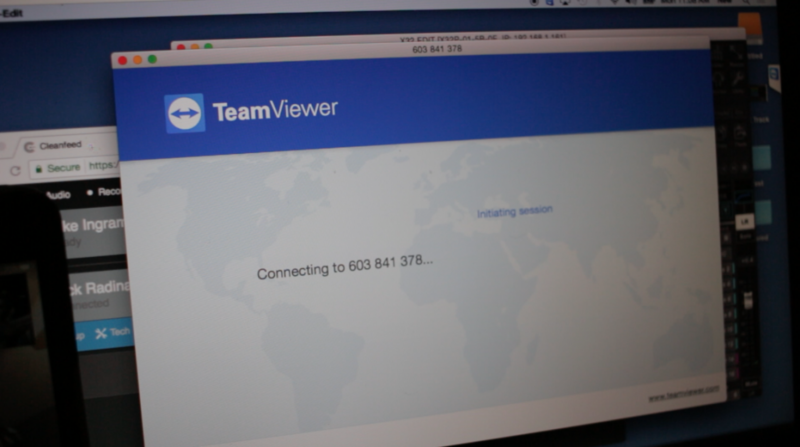 Mike then sent along a Teamviewer invite so I could remotely control his Macbook and in turn, control his console. The same can be done with other consoles that have companion software. As mentioned in the article, also having a stereo mic setup can give you a gentle representation of the room/environment. Choose audio device before launching chrome. 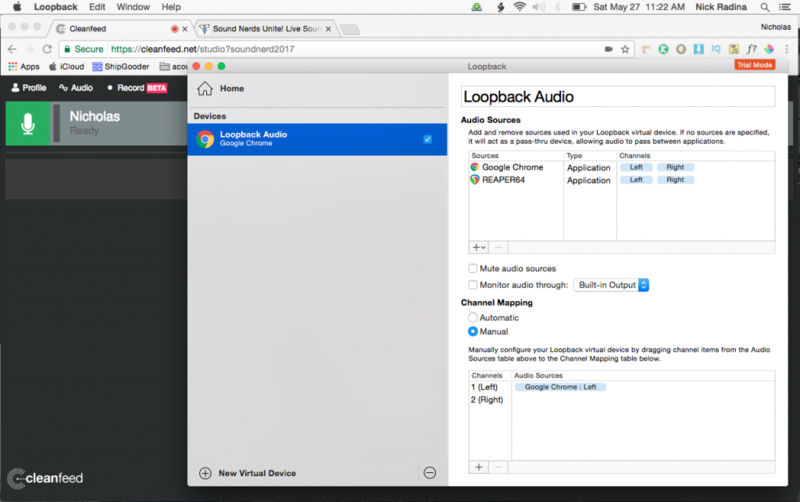 Use Loopback (Mac) to route audio to and from the browser and other audio applications. 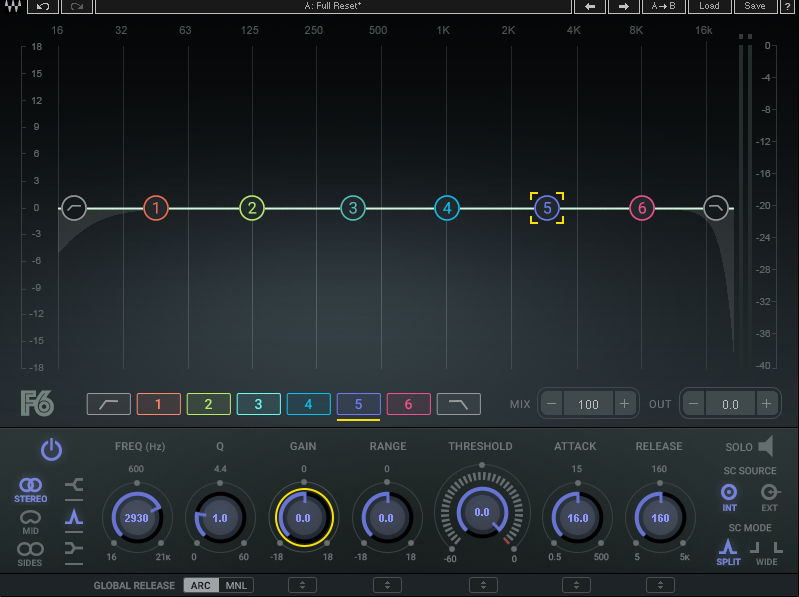 Tip: Loopback is offering a special $10 discount to the Sound Nerds Unite family by using the discount code: SNURADINA. 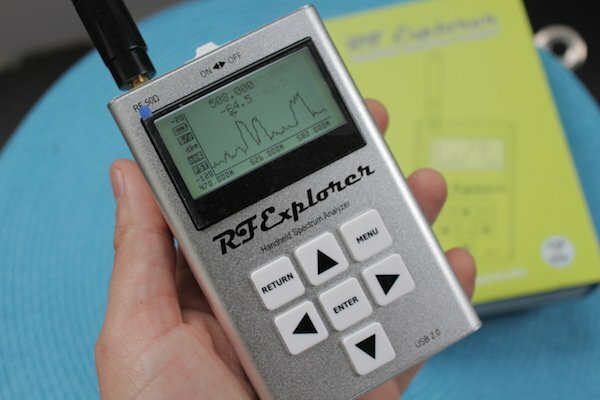 “Speech Optimized” mode seems to be a great starting point in regards to sound quality and data. Yet, moving to “Music Optimized” is a great choice, too. Just see what works best for you. My hotel ice bucket tripod. Questions? Happy to help! Just drop me a line. 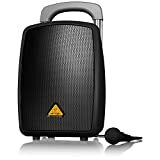 Small Portable Sound System Recommendations! 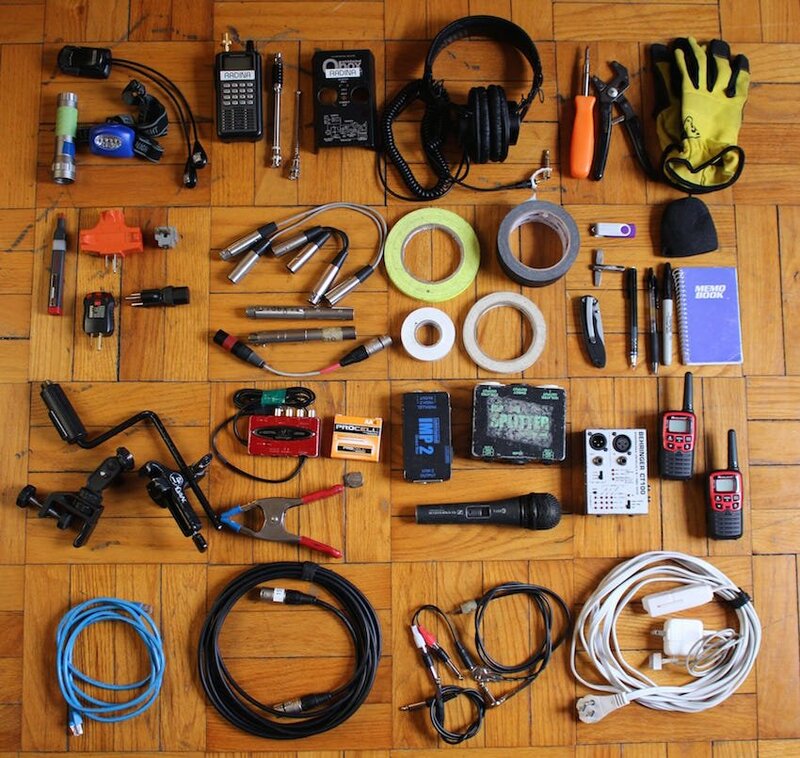 A common scenario: You need to perform, talk or play music outside and need a sound system to help everyone hear but there is no power outlet in sight! I have a solution for you! Battery powered speakers of the past were never loud enough, weighted a ton due to the battery, and hardly lasted very long. 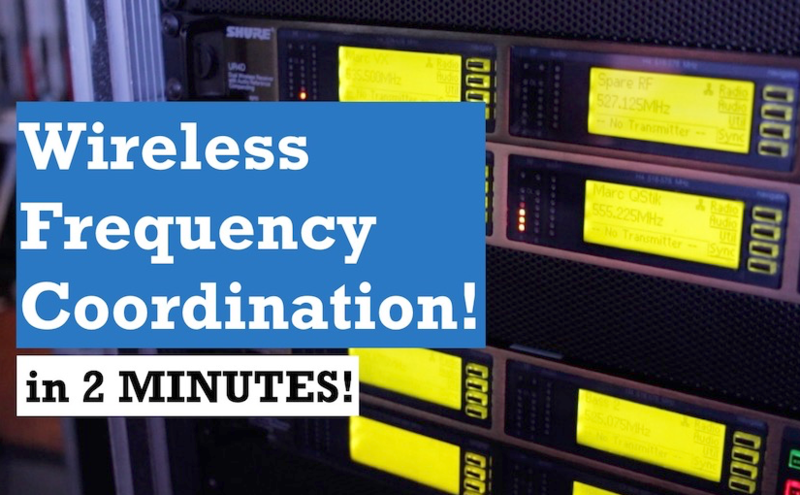 With advances is battery technologies and power amplifier design, you now have many more robust, lighter, longer lasting and louder solutions! Plus, you can plug them in when power ins’t an issue! 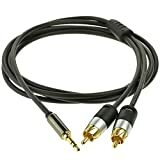 For the musician, DJ or public event speaker, this little package can be an easy turn-key solution for your situation! The Samson Expedition XP106wDE is PERFECT for fitness instructors! Comes complete with wireless headset mic, bluetooth connectivity for music playback and it can run on a battery! And Just 16 lbs! Lightweight, high-quality speaker stand like a Gator Speaker Stand. Don’t forget an extension cord and “ Aux Cable“. 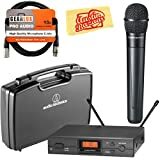 Posted on March 31, 2017 May 1, 2018 Categories Audio Tips and TricksTags battery powered sound system, Behringer, fitness instructors, Gator Speaker Stand, Mackie SRM350V3, microphone, Nicholas Radina, outside, portable sound system, Samson Expedition XP106wDE, Shure, Sm48, Sound NerdLeave a comment on Small Portable Sound System Recommendations!